Come in for The Quickie! 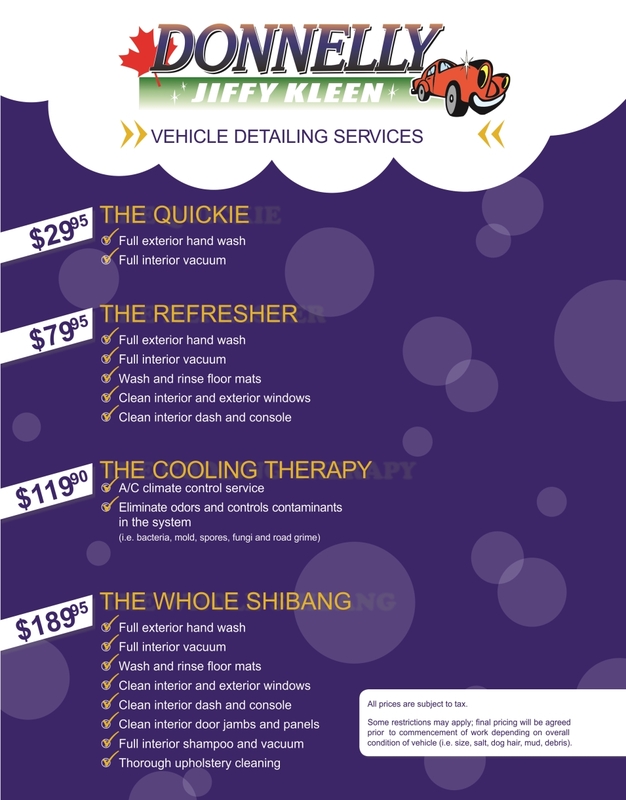 For less than $30 we will wash the exterior of your vehicle and vacuum the inside. You hear about recalls all the time from all manufacturers. 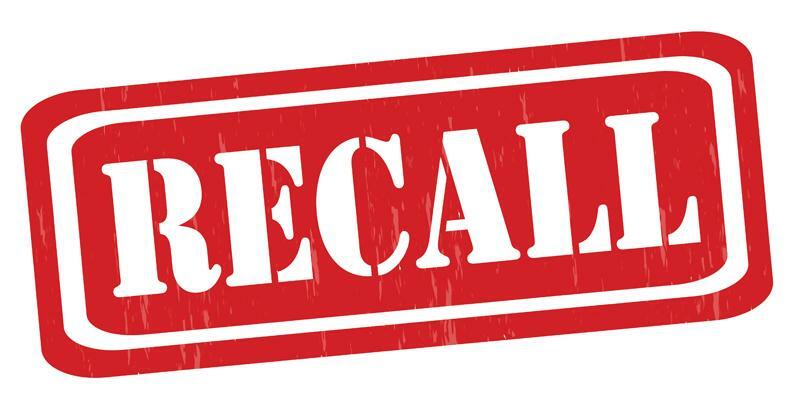 Are you worried you missed a recall notice? We're hear to help. Contact us, we'll ask you a few questions about your vehicle and check for any manufacturer recalls.